Every culture around the world has symbols and icons that are representative of its heritage and history. 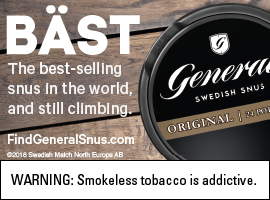 When we think about some of these prominent examples for Nordic and Swedish people, one of the first examples that comes to mind is the Dala horse. And while we’ve talked about the Dala horse a lot (from gift guides to Christmas ornaments), we’ve never really gone back to talk about its roots. Here’s a quick, five “W’s” lesson to the Swedish Dala horse. Dala horse or Dalahästar/Dalahäst in Swedish; is also referred to as the Dalecarlian horse. Dala horses typically are small, traditionally hard-carved, wooden horses that are simplistic in their design, which are then painted and decorated, often red with other colors as adornments. 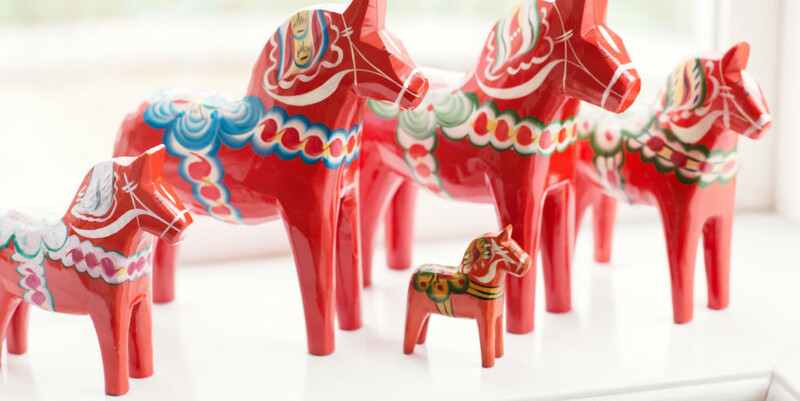 According to The Swedish Wooden Horse, Dala horses came about in the 17th century. An article about Dala horses on The Local mentions the horses made their debut on the world’s stage in 1936. Lennart Ihren, whose company produces Dala horses, told The Local that the Dala horse really became famous due to its popularity at the World’s Fair in New York City in 1939. 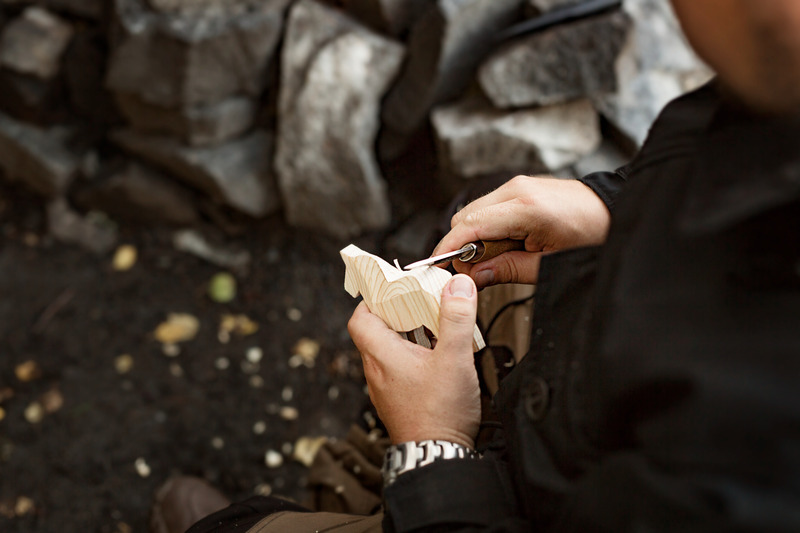 The horses originated in Dalarna, Sweden, but now, virtually every Swedish goods retailer has the horse in stock, like Ingebretsen’s (see our story on Ingebretsen’s here) and The Wooden Spoon (see our story on The Wooden Spoon here). According to DalaHorse.com, the horse has been seen as a cultural and religious symbol since the Viking age, and the combination of wood scraps and long, cold winter nights helped give way to the creation of the Dala horse. The Swedish Wooden Horse adds that the horse originally was a children’s toy, but became a craft-skill that could be sold at markets to help sustain a household.